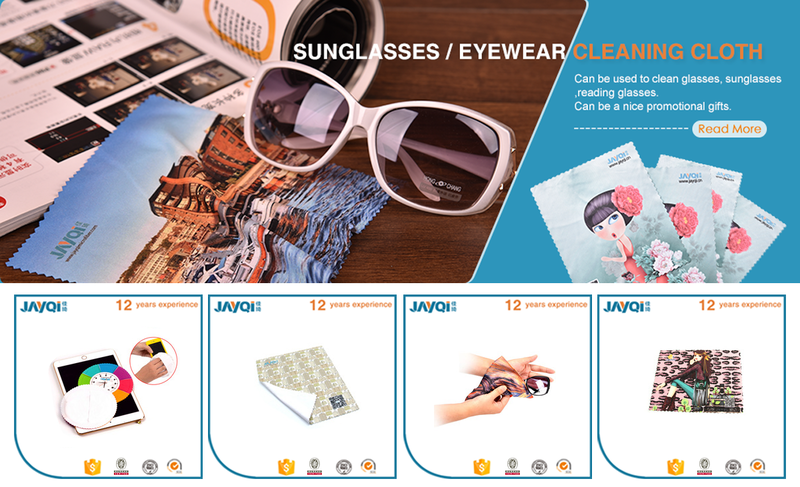 for eyeglasses,automotive,electronics,Housewear&Furnishings,polish Jiangsu Jayqi Microfiber textile Co., Ltd. is located in the Economic Development Zone of Danyang City. 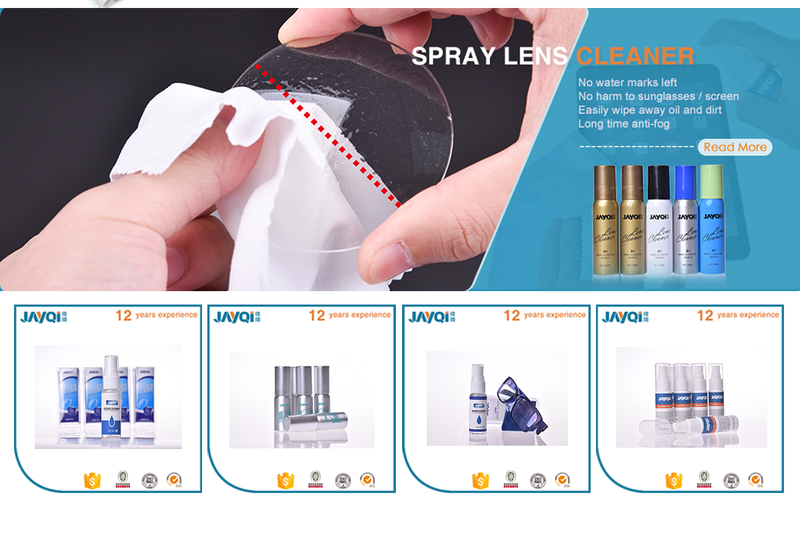 Our microfiber textile products are widely used in cleaning all kinds of spectacle lens, treasures, home electrical appliances, electronic appliances, top-grade furniture, car glass and sport appliances. 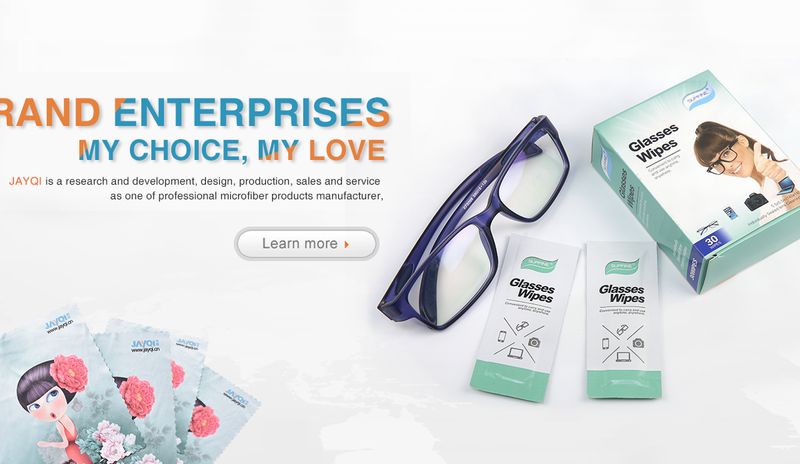 They are favored both in China and abroad, because of fine materials and advanced techniques. 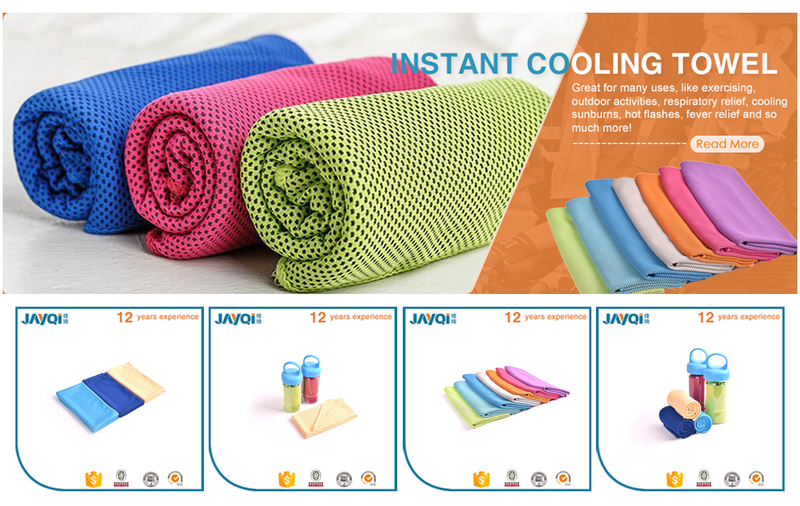 We have advanced techniques and equipment, which ensure that our products can meet the different requirements of our clients, such as microfiber textile products of different qualities, sizes, models and colors. "Quality first, credit first and, honesty first" is the aim we always adhere to. 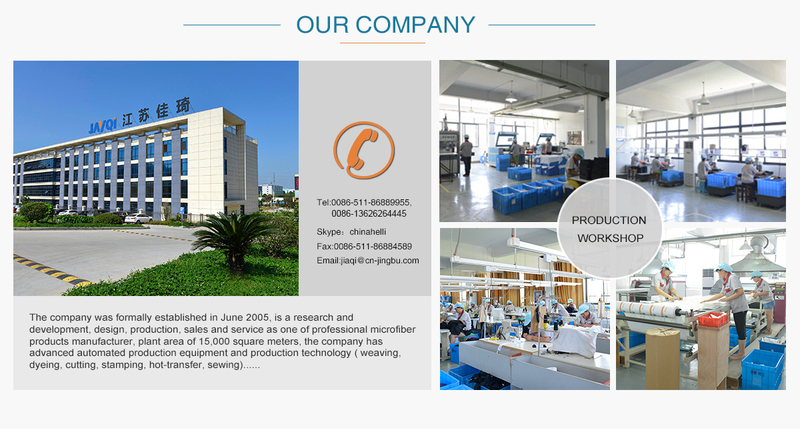 We are looking forward to building long-term and cooperative relationships with you.